Chris Pratt (Avengers: Infinity War) is in talks to star in Chris McKay’s (Lego Batman) upcoming live-action sci-fi movie Ghost Draft for Skydance, The Hollywood Reporter has confirmed. The plot details for the project have not yet been released. The screenplay for the feature will be written by Zach Dean (Deadfall). Adam Kolbrenner and David S. Goyer will serve as producers, with Dana Goldberg and Don Granger overseeing for Skydance. Ghost Draft is expected to begin production this summer. 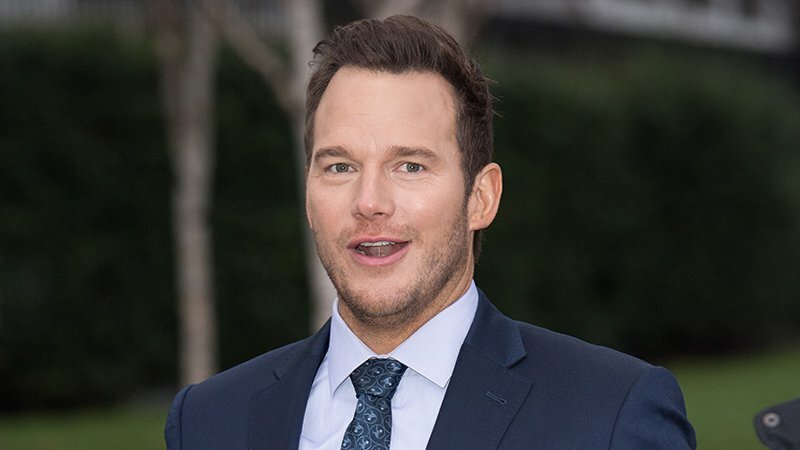 Pratt’s credits include Guardians of the Galaxy, The Lego Movie, Parks and Recreation, Jurassic World, Avengers: Infinity War, Jurassic World: Fallen Kingdom, The Magnificent Seven, and Passengers. His upcoming project includes Vincent D’Onofrio’s The Kid, a voice part in the animated movie Onward, Jurassic World 3, and Cowboy Ninja Viking. Pratt’s latest project is the animated sequel The Lego Movie 2: The Second Part, which is currently playing in theaters. The movie reunites the heroes of Bricksburg in an all-new action-packed adventure to save their beloved city. It’s been five years since everything was awesome and the citizens are facing a huge new threat: LEGO DUPLO invaders from outer space, wrecking everything faster than they can rebuild. The battle to defeat them and restore harmony to the LEGO universe will take Emmet, Lucy, Batman and their friends to faraway, unexplored worlds, including a strange galaxy where everything is a musical. It will test their courage, creativity and Master Building skills, and reveal just how special they really are. The post Ghost Draft: Chris Pratt to Star in Chris McKay’s Sci-Fi Film appeared first on ComingSoon.net.